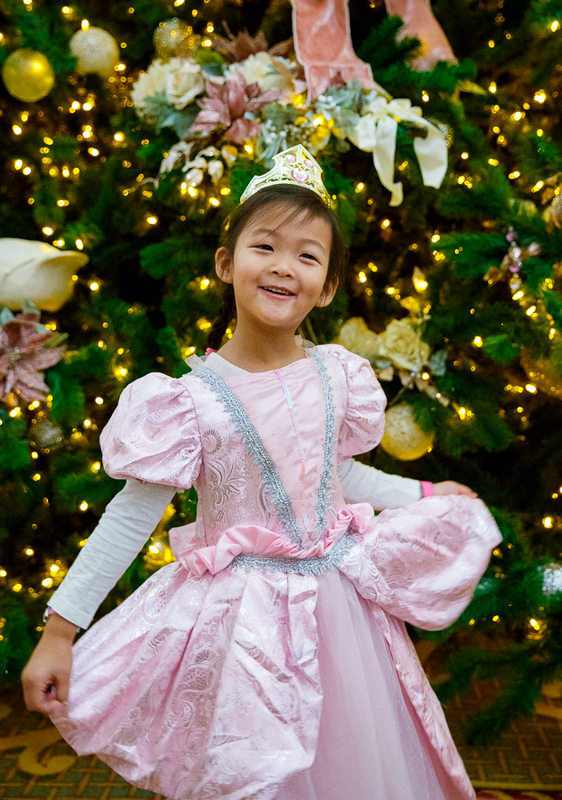 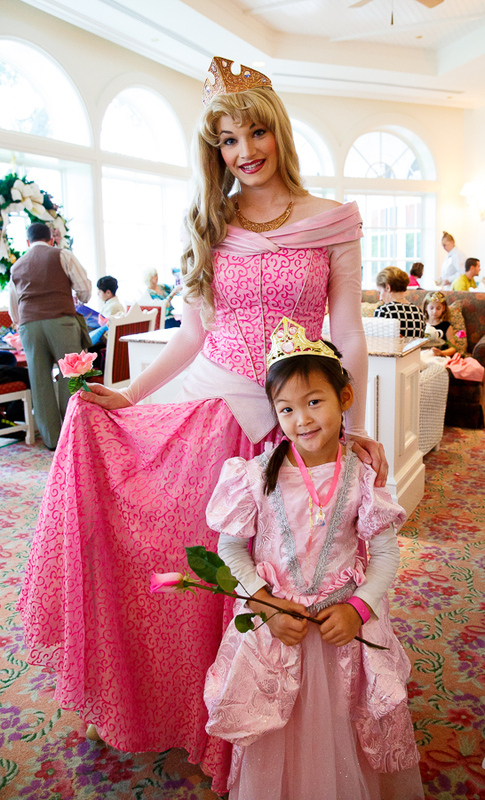 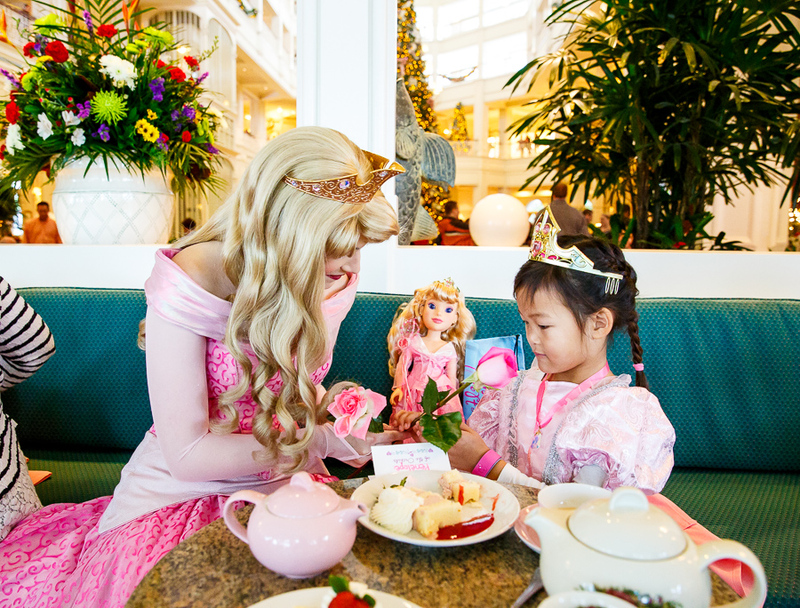 My Disney Girl’s Perfectly Princess Tea Party at the Grand Floridian describes itself as “this fantasy-come-true showers young princesses with the royal treatment.” Greeted by Rose Petal, having rose petals sprinkled over her head and crowned a princess Penny began a magical morning. 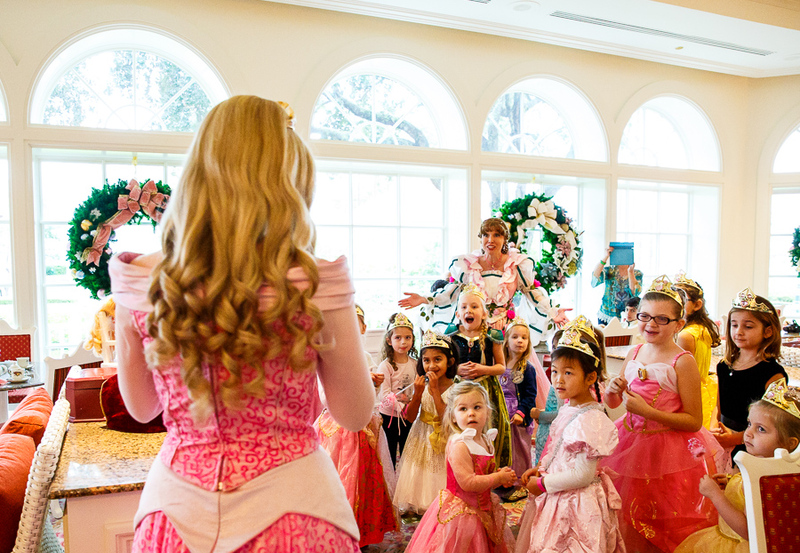 Every detail was impeccable and lavish, giving the girls a one of a kind experience. 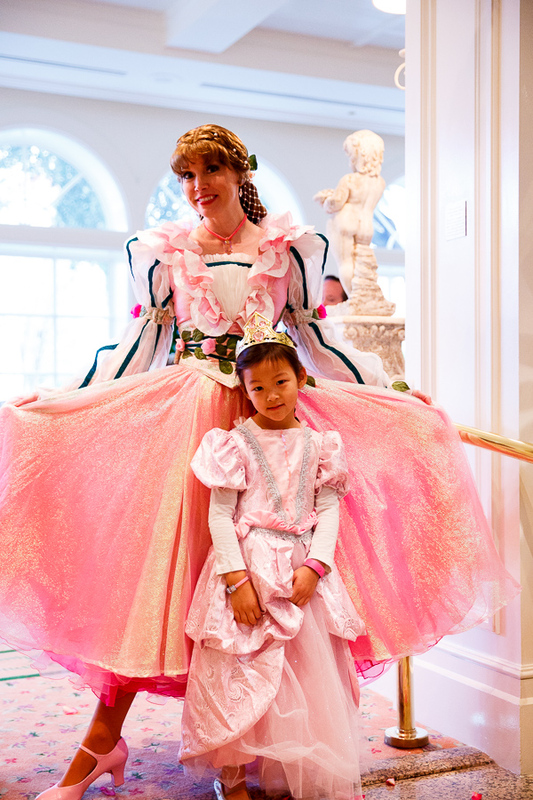 As Rose Petal had them singing and dancing a special guest arrived.